Do you need a replacement or additional original iPhone 3G USB power supply adapter for your new iPhone? 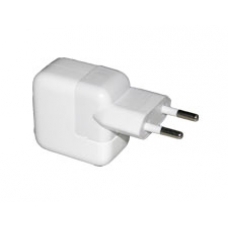 Do not settle for lesser quality power adaptors buy an original Apple replacement part and ensure the exact charging requirement for your iPhone are met. * EU Two Pin Plug.